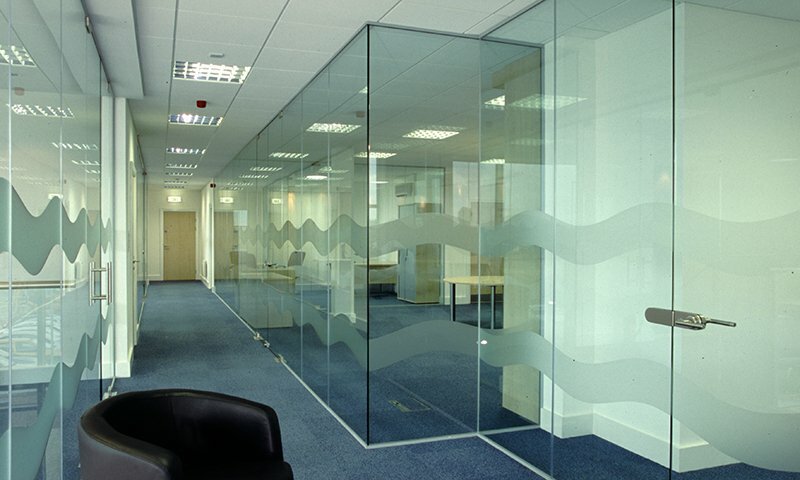 Pro Aluminium & Glass - manufacture & installation of architectural aluminium fixtures. Architects, property managers, quantity surveyors and building industry professionals, click below to explore our commercial offerings. 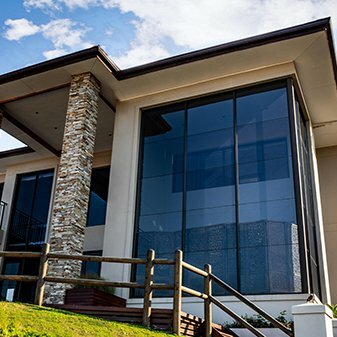 Home owners – Click here to learn about our services and range of aluminium products which add style and lasting value to your home. 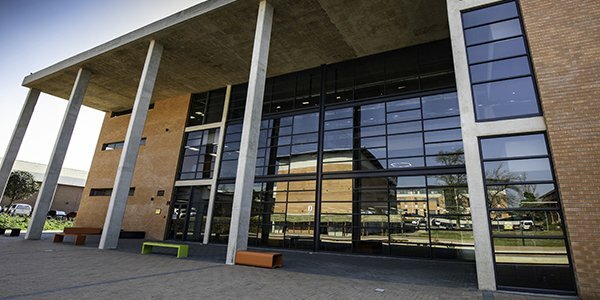 As a leading manufacturer of quality architectural aluminium installations, our teams at Pro Aluminium & Glass have become widely respected for our continued professionalism and unwavering emphasis on service excellence. In addition to a wide range of standard aluminium solutions, we develop tailor-made solutions for commercial and industrial projects, as well as select residential sites, with a full service offering from early consultation, through to manufacture and expert installation. 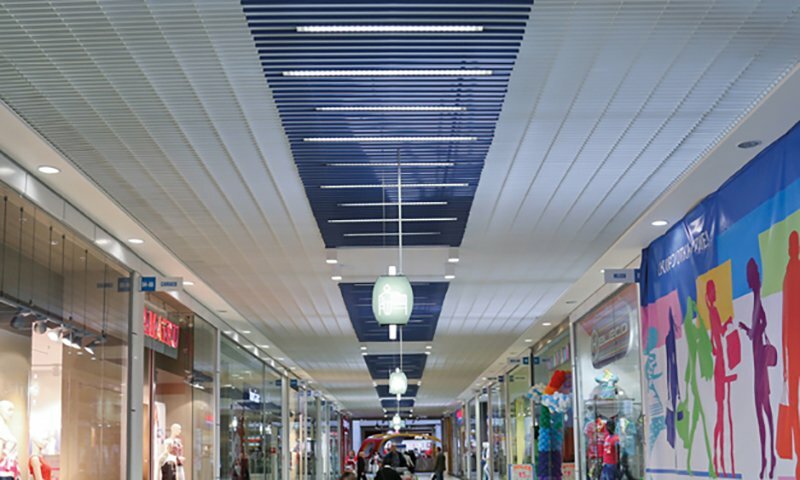 As accredited agents of Hunter Douglas Architectural, the internationally renowned brand of architectural products, we bring you world class, cutting edge architectural fixtures including sun control louvres, and high tech interior and exterior ceilings. 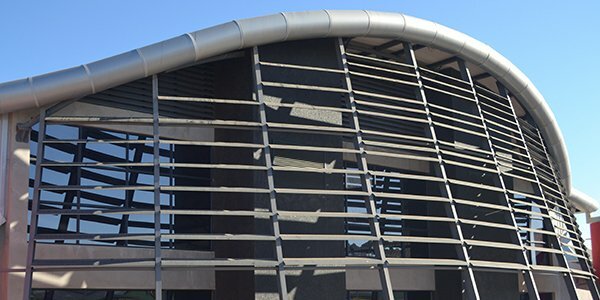 As a leading manufacturer of quality architectural aluminium installations, we have worked alongside many of the largest construction and architectural firms in South Africa, completing installations for commercial and public buildings and high end residential properties. By installing our expertly engineered glass and aluminium fixtures, add lasting value to your property. From windows and doors to custom-designed facades and sun louvres, we have specialised solutions aimed at improved aesthetics, privacy, protection and comfort. Low-E and other hi-techperformance glass. Open up your space and bring the outdoors in!